A year ago, my husband and I were looking for a way to get in shape. We had not exercised regularly for decades, and neither of us had ever worked out in a gym. We started personal training with Emily and it has made a huge impact. 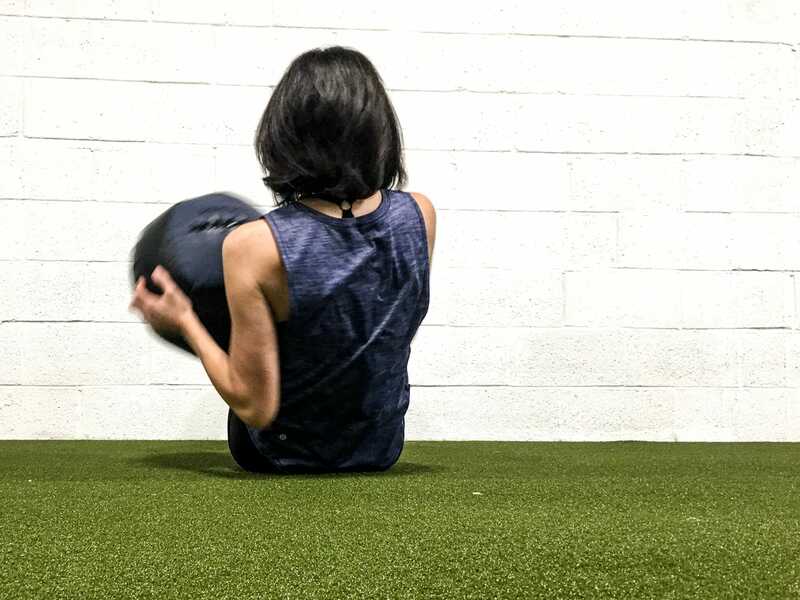 Over the last year, Emily has carefully crafted a work out plan that has taken us from struggling to lift an empty barbell to happily doing endless burpees. Gone are the aches and pains of middle age! They have been replaced with muscles, flexibility, and confidence. Personal training with Emily is just that - personal! She has taken the time to get to know us and she is absolutely invested in our success. Emily’s energy and positive attitude are contagious. It keeps us coming back. I will be forever grateful to her for the changes that she has helped me to make in my life. Emily and Cody are knowledgeable and passionate about their work and it comes through in everything that they do. Are you looking for a specialized training program where you will build strength, learn new skills - and make some friends along the way? Opex Upper Main Line is the place.